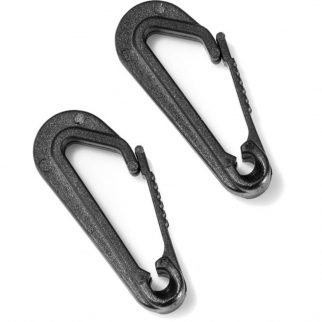 Gear Aid Plastic Snap Hook for Camping Hiking Webbing Strap Customization -Black $ 7.99	• 38% off! 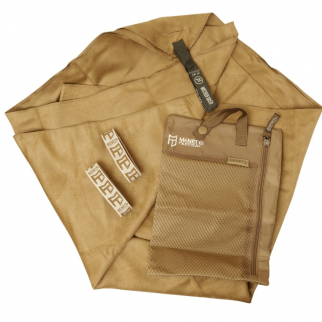 Ultra Compact Microfiber Absorbent Fast Drying Towel for Outdoor Hiking -Large $ 22.99	• 29% off! 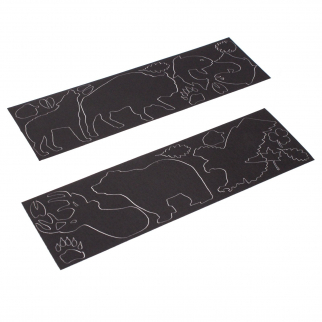 Gear Aid Repair Tape Long Lasting Wildlife Camping Hiking Supplies - Black $ 11.99	• 29% off! 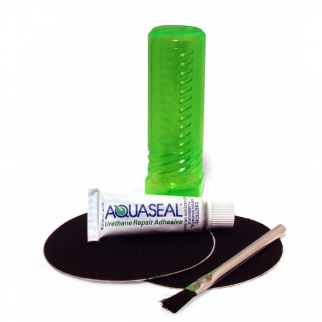 Gear Aid Aquaseal Wader Repair Kit with Patches Camping and Hiking - .25 oz $ 10.99	• 21% off! 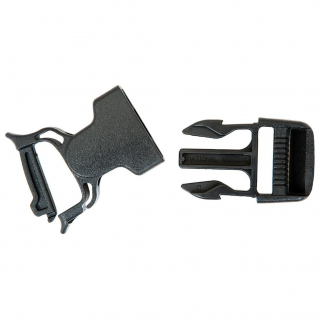 Gear Aid Side Release Buckle Kit Hiking Backpack Repair Pack - 3/4 in $ 6.99	• 53% off! 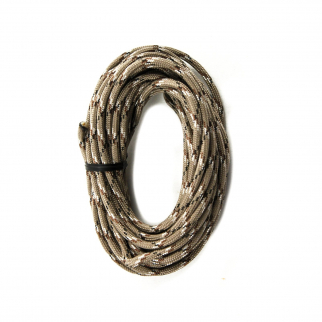 550lbs Strength Survival Paracord Rope Camping Hiking Woodland Camo - 100ft $ 10.99	• 56% off! 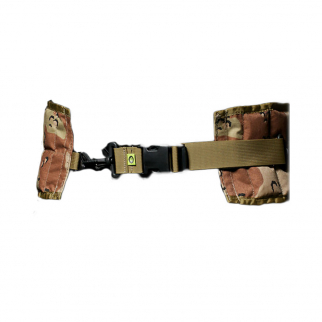 550lbs Strength Survival Paracord Rope Camping Hiking Woodland Camo - 500ft $ 29.99	• 50% off! 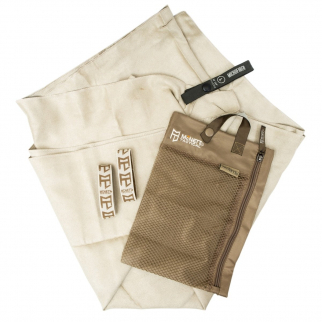 Tactical Ultra Absorbent Microfiber Towel for Fast Dry Outdoor Camping Hiking $ 26.99	• 23% off! 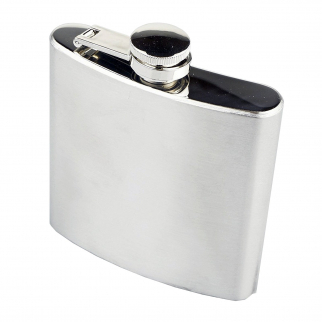 ASR Outdoor Stainless Steel Hip Flask 6 Oz Capacity Screw Cap for Camping Hiking $ 7.99	• 47% off! 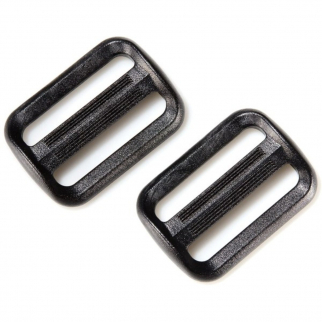 Gear Aid Dual Snap Bar Replacement Buckle Outdoor Camping Hiking Repair - Black $ 8.99	• 25% off! 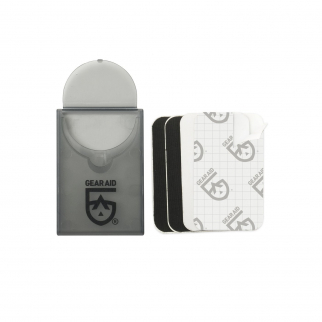 Gear Aid Reflective Fabric Tenacious Tape Outdoor Hiking Emergency Survival Kit $ 9.99	• 50% off! 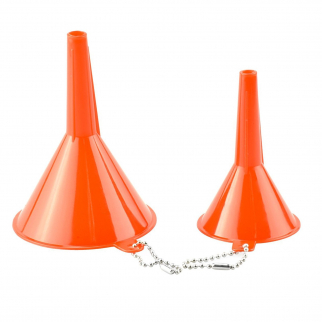 (2 Piece) ASR Outdoor Plastic Funnel Set with Key Chains for Camping Hiking $ 5.99	• 54% off! 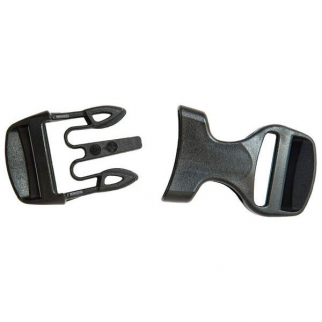 Gear Aid TriGlide Buckle Replacement Set Outdoor Camping Hiking Backpack - Black $ 7.99	• 38% off! 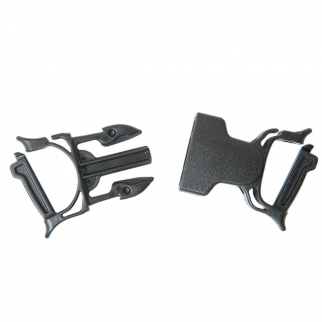 Gear Aid Heavy Duty Dual Snap Bar No Sew Backpack Repair Buckle Hiking - Black $ 8.99	• 31% off! 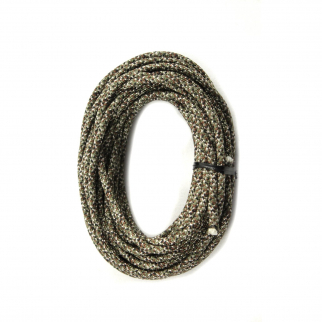 550lbs Strength Survival Paracord Rope Camping Hiking Desert Camo- 100ft $ 10.99	• 56% off! 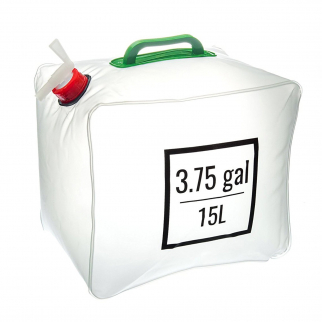 ASR Outdoor Collapsible Water Carrier with Handle 3.75 Gallon Hiking Camping $ 9.99	• 41% off! 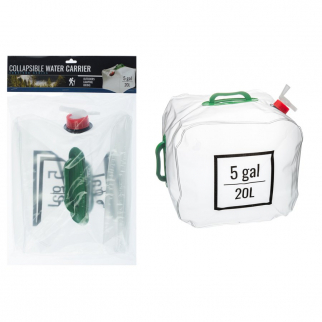 ASR Outdoor Collapsible Water Carrier with Handle 5 Gallon Hiking Camping $ 9.99	• 47% off! 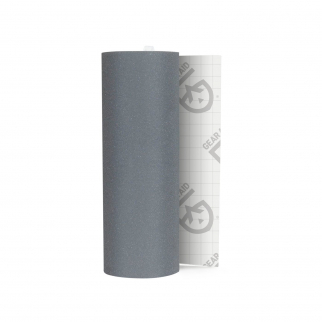 Tenacious Tape Mini Repair Patches Technical Camping and Hiking - Clear $ 8.99	• 40% off! 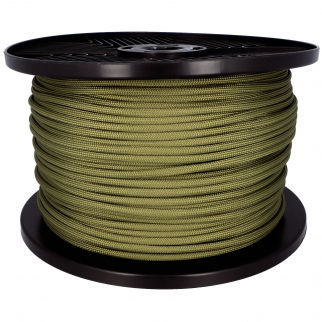 550lbs Strength Survival Paracord Rope Camping Hiking OD Green - 500ft $ 45.99	• 43% off! 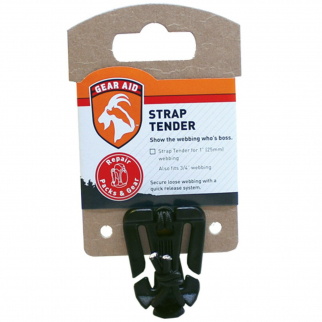 Gear Aid Strap Tender Quick Attach Release for Backpack Outdoor Camping Hiking $ 8.99	• 40% off! 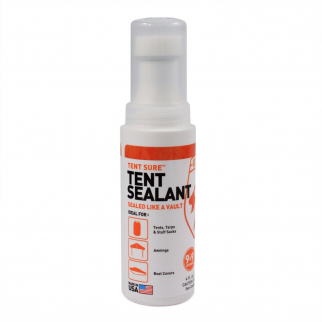 Gear Aid Polyurethane Waterproofing Tent Sealant Outdoor Camping Hiking - Clear $ 12.99	• 35% off! 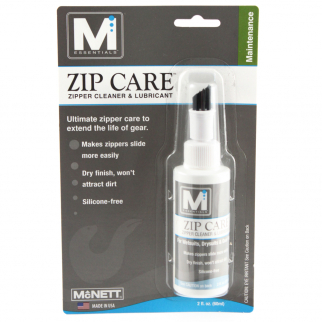 Zip Care Zipper Cleaner Lubricant Outdoor Camping and Hiking Repair $ 7.99	• 47% off! ASR Outdoor Adjustable Hiking Head Lamp 1 Watt LED $ 6.99	• 65% off! 550lbs Strength Survival Paracord Rope Camping Hiking Reflective Orange- 25ft $ 6.99	• 46% off! 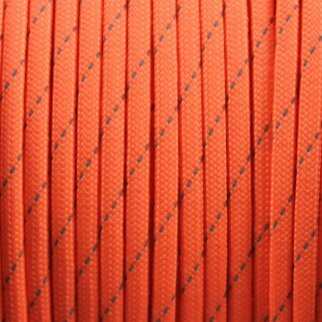 550lbs Strength Survival Paracord Rope Camping Hiking Reflective Orange- 500ft $ 31.99	• 60% off!